We believe in the power of great design and the ability of the best interiors to make your heart race. Our mission is to help our clients create environments that are beautiful, interesting and comfortable to live in. Codie Donahue has a degree in Interior Design and began her career with a high-end Minneapolis Interior Design Firm before opening her own studio in 2007. 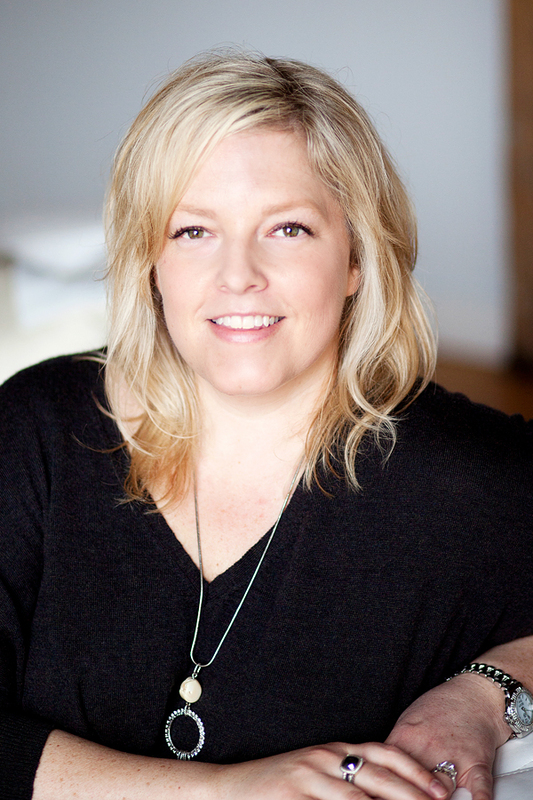 Active in the Twin Cities design community, Codie Donahue is an Allied Member of the American Society of Interior Designers (ASID). ©2014, Codie Donahue, LLC. All rights reserved.